Currently reading ‘Parisians’ by Graham Robb and cannot recommend it enough! This New York Times bestseller tells the history of Paris through true narratives about people such as Napoleon, Baudelaire, Proust, Baron Haussmann, among others! 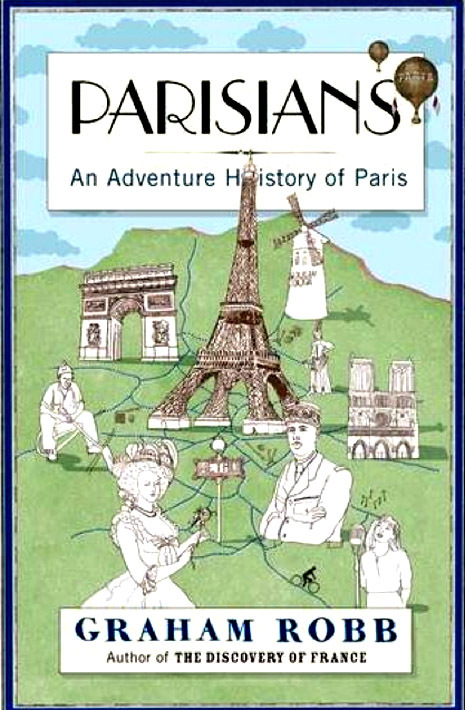 Through short, personal stories with Paris as the backdrop, you pick up facts and get a great image of the city without having to read the boring, over-factual history books. If only all school books were like this. I bought my copy here.